Bristol Chiropractor. The Parker Clinic of Chiropractic. 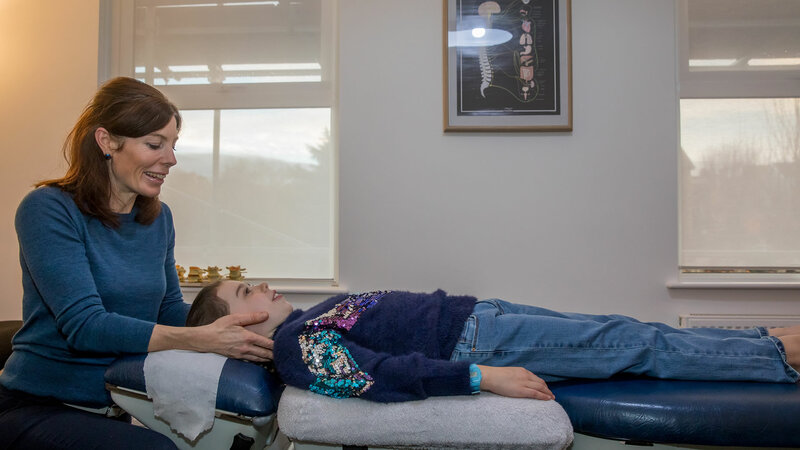 For over 50 years The Parker Clinic has been committed to providing the highest level of chiropractic care to the Bristol community. Chiropractic has been proven to assist recovery from back pain, neck pain, headaches and sciatica. For over 50 years The Parker Clinic has been committed to providing the highest level of chiropractic care to the Bristol community. Our team includes chiropractors, acupuncturists and massage therapists. Our holistic approach encompasses exercise, posture and nutritional advice. By helping you to make small and achievable changes to these lifestyle issues, your overall recovery will be quicker and longer lasting. We are a team of dedicated professionals who are passionate about health. 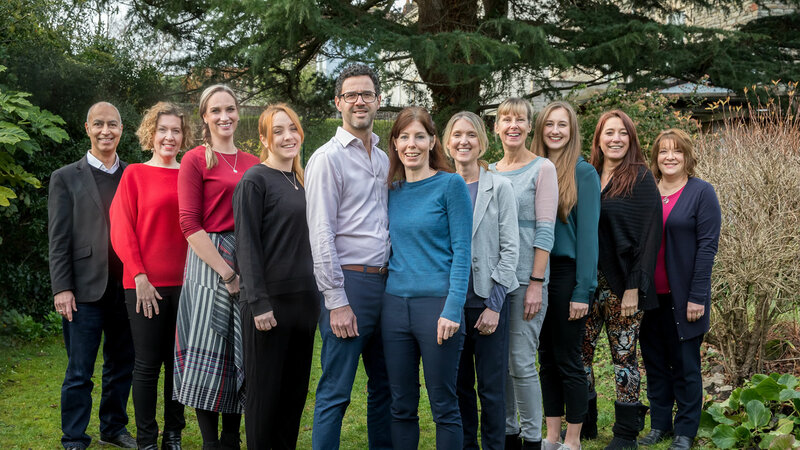 Our aim is to help our patients become the healthiest version of themselves by providing safe and gentle chiropractic care to whole families within Bristol and the surrounding areas. Pain isn’t just a symptom, it is a “call to action”. It is the body’s way of telling us that something isn’t right. Ignoring the pain or taking medication to stop it hurting doesn’t solve the problem. Chiropractic gets to the root of the problem, using techniques to realign the spine and neck and ease muscles and joints, allowing the body to heal itself. 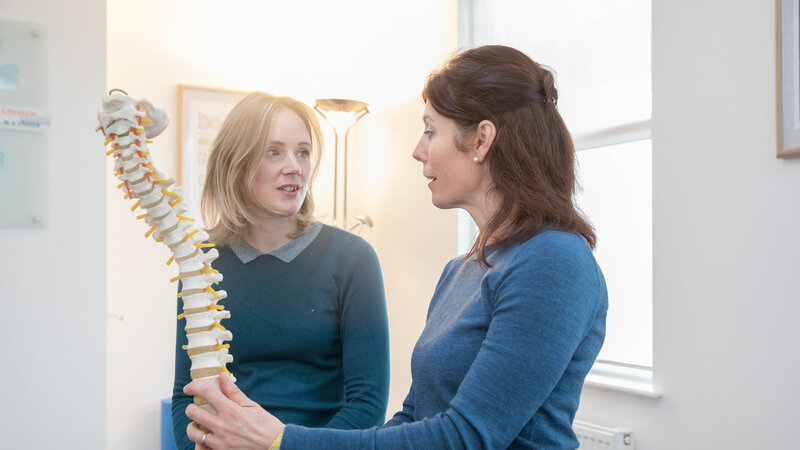 Caring for your spine and nervous system is no different to caring for your teeth, servicing your car or maintaining your gas boiler – after all prevention is better than a cure. We believe that the best time to start caring for your body is NOW – whatever your age. Generations of Bristolians have been coming to us for long lasting and natural pain relief. Many people continue to use us as part of their wellness routine, choosing chiropractic as part of their healthy lifestyle.